﻿ Aullwood Audubon Center and Farm - Ohio. Find It Here. 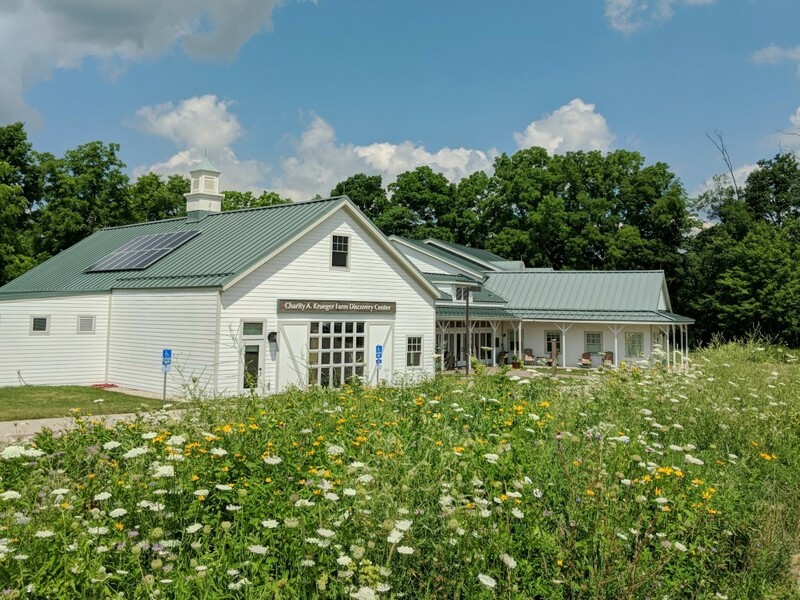 As an environmental education, sustainable agriculture, and Audubon Center of the National Audubon Society in western Ohio, Aullwood Audubon enriches lives through education and stewardship of birds and ecosystems. Aullwood offers both children and adults the opportunity to experience and appreciate the world through experience-based education. Aullwood inspires, teachs and involves. Discover our woods, streams, ponds, prairies, meadows, nature center and working sustainable farm!